A Short Red Flapper Costume including a Dress, Gloves, and Headband – Ideal for a 1920s theme, Gangster theme, or any other fancy dress occasion! 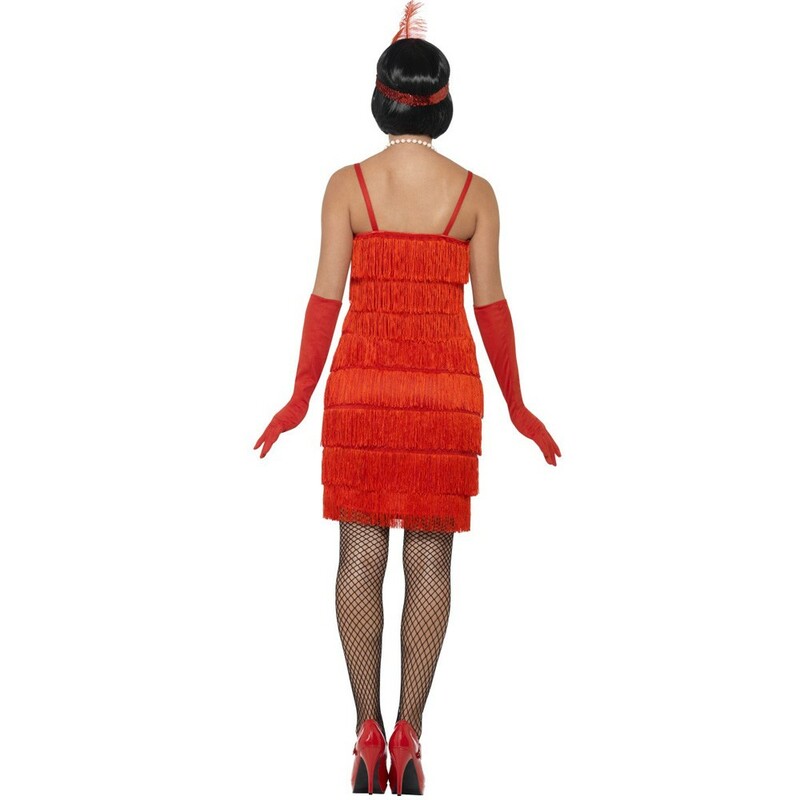 Get into the party spirit with this fabulous Short Red Flapper Costume. 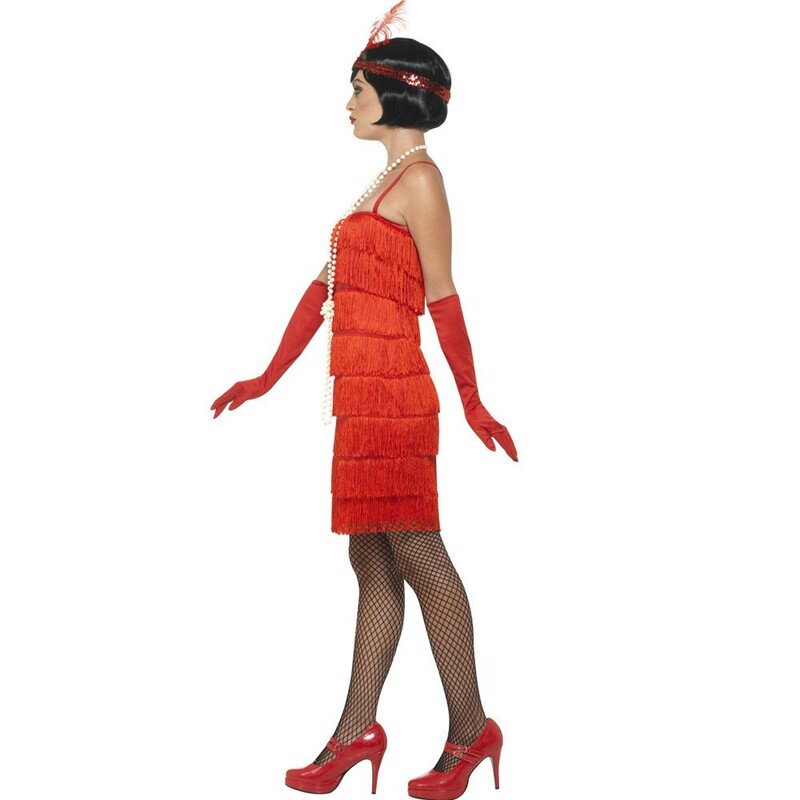 This Short Red Flapper Costume comes complete including a Dress, Gloves, and Headband. This beautiful Short Red Dress features attached spaghetti straps and fringing detail covering the dress for an iconic twenties look. Add the finishing touches to this Short Red Flapper Costume with the matching long Red Gloves, and the matching Headband with a Red Feather detail and Red sequin details. Whether for a 1920’s theme, Gangsters, or any fancy dress occasion, this beautiful Short Red Flapper Costume will be sure to stand out amongst the crowds. 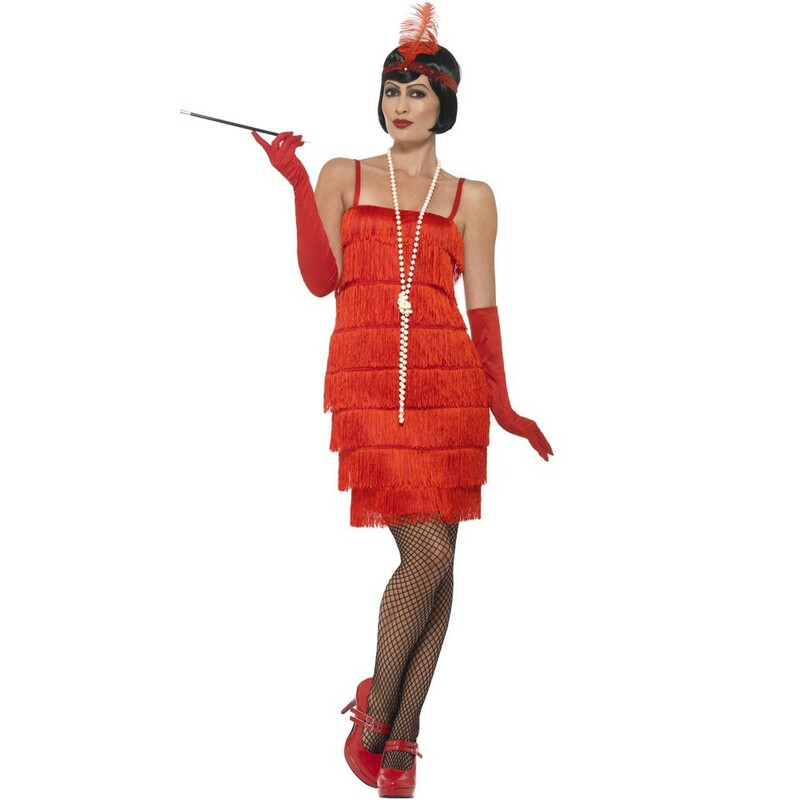 So look the part no matter what the occasion with this brilliant Short Red Flapper Costume. Available in UK sizes Small, Medium, Large, XL, XXL. 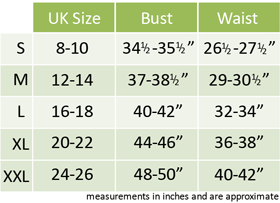 Size guidelines: to fit UK sizes 8-10, 12-14, 16-18, 20-22. A Short Red Flapper Costume.